The Personal Journey layout is for discovering who you are in your soul. Learn more about your mission in this lifetime, where your destiny is leading you and what spiritual help you are receiving from the other side to aid you on your path. 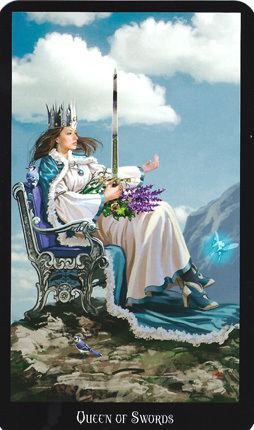 This tarot card reflects who you are and how you appear to others. 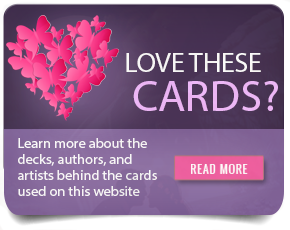 This tarot card shows you who you want to be or maybe how you want others to view you. This is the tarot card reflects what you know about yourself on a deep soul level. This is who you are meant to be. 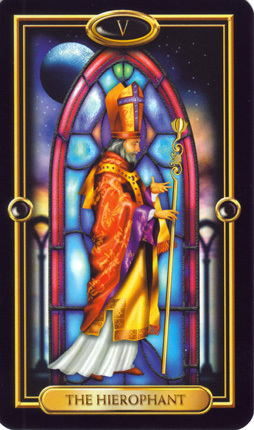 This tarot card tells you about who you have been in your past and what has created the person you are today. 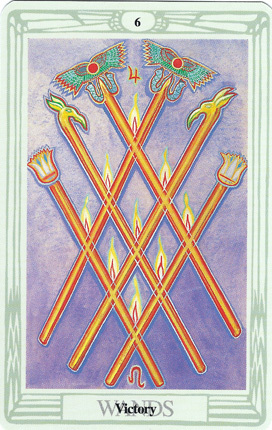 This card may be referring to the present or a past life. Are there karmic lessons you’re dealing with from this past? This tarot card shows you where you’re headed. This future may be be something changeable, depending on the surrounding cards. 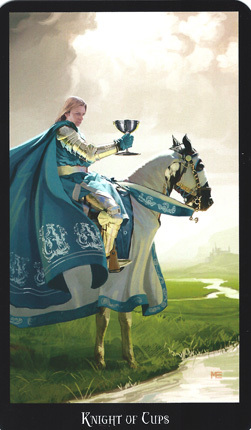 This tarot card discusses your mission in this life. Are you on track, or does this card represent something that may be hindering your path? This card lets you know you’re not alone. It may hint at who in the spiritual plane is helping you on your path or show how they are helping you. 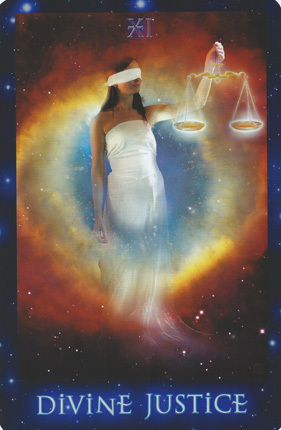 This card shows you how your own soul is helping you. Use meditation to connect with this part of your self, your soul, to gain knowledge and develop a deeper intuitive connection to the higher realms.